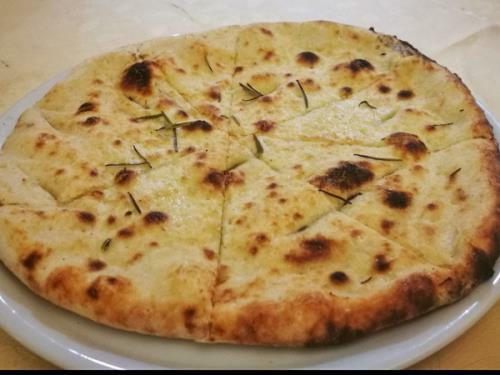 Ristorante Hotel Fertilia Da Bruno" is also Pizzeria and is waiting for you to enjoy our pizzas made with only fresh and genuine ingredients and rigorously cooked in a wood oven. 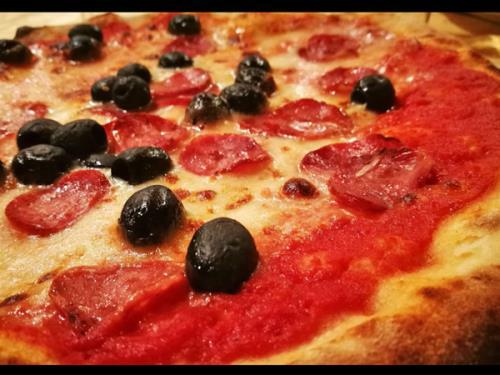 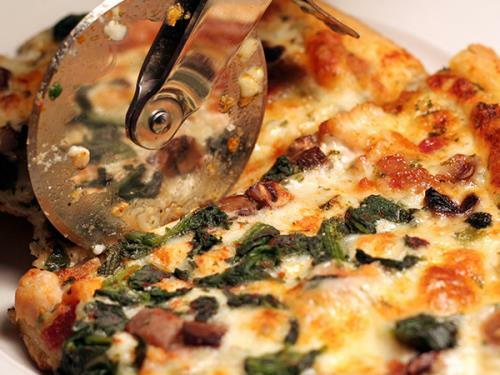 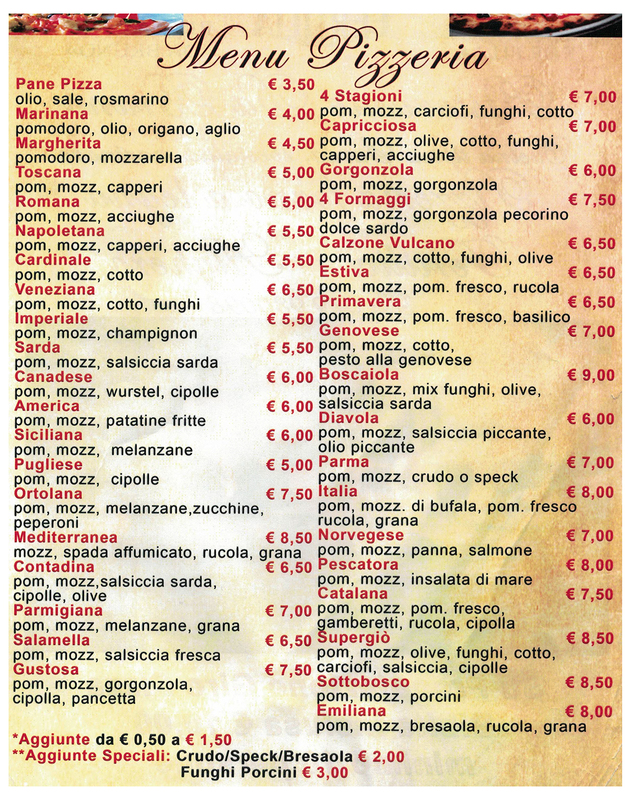 We have an extensive menu of classic white and red pizzas such as: margherita, napoli, ham and mushrooms, stuffed calzones and much more, all accompanied by beers and excellent red and white wines. 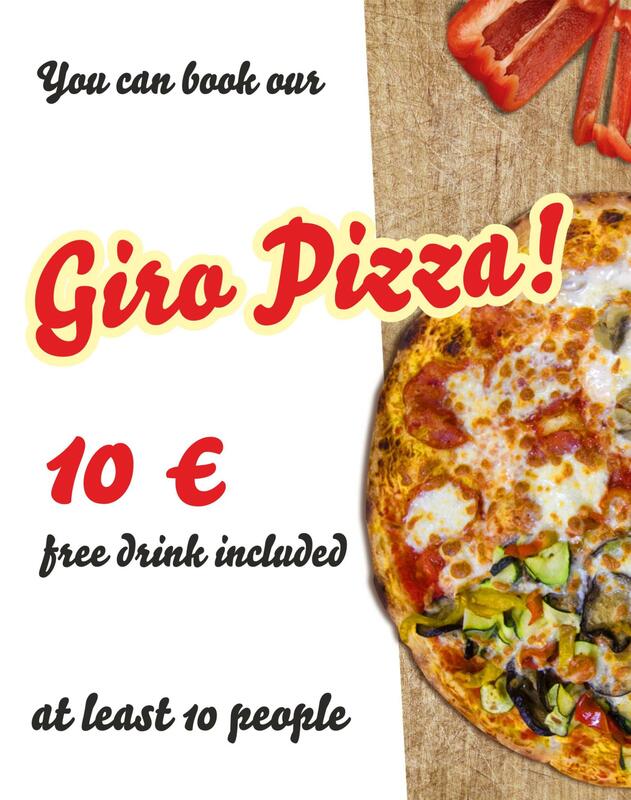 And for the sweet tooth, by appointment, the Giro Pizza da Bruno!